We Kill Mosquitoes. But That’s Not All. 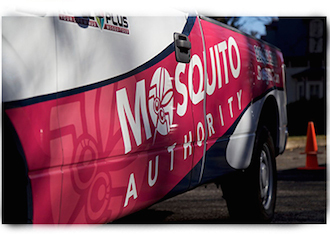 Our mission is to help protect families and individuals from mosquitoes and the diseases they carry, and we take the confidence our customers place in us very seriously. That’s why we do things a little differently than your average mosquito control company. We stand behind our saying, “No Mosquitoes. GUARANTEED” as well “No Commitments. No Contracts” ensure that our customers won’t be bothered by mosquitoes between treatments, and will love the service they receive from us. Our management team is comprised of dedicated professionals that maintain a rigorous focus on our franchisee’s success. We have grown a multi million dollar business based on the success of our franchisees, our franchise owner’s continued success is what motivates us on a daily basis. To that end, we continually invest ourselves and resources to continually uplevel our systems, marketing campaigns, technology and support, to the benefit of our franchisees and our company. We continually provide our franchisees with world class products, systems, technology and support. The result is continued market leadership through professional, profitable and happy franchisees. And, each franchisee builds a growing, successful businesses for themselves and their family. We are dedicated to continually learning, growing in knowledge and encouraging each other to focus on our unique abilities. As a team, deliver excellence in all that we do – with enthusiasm. 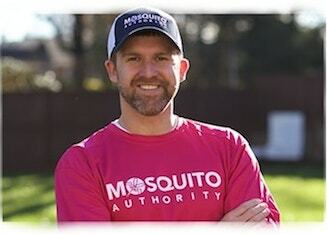 Mosquito Authority is a leader in residential mosquito control. Last year our franchisees performed over 500,000 residential treatments. Give yourself the best opportunity for long term success by selecting a company to become a franchise partner with that offers world class support, tools, coaching and access to an outbound call center that will close sales for you.